The Track Profile System is a solution for constructing heavy duty transport equipment. It consists of a special Track Profile and guided Rollers. 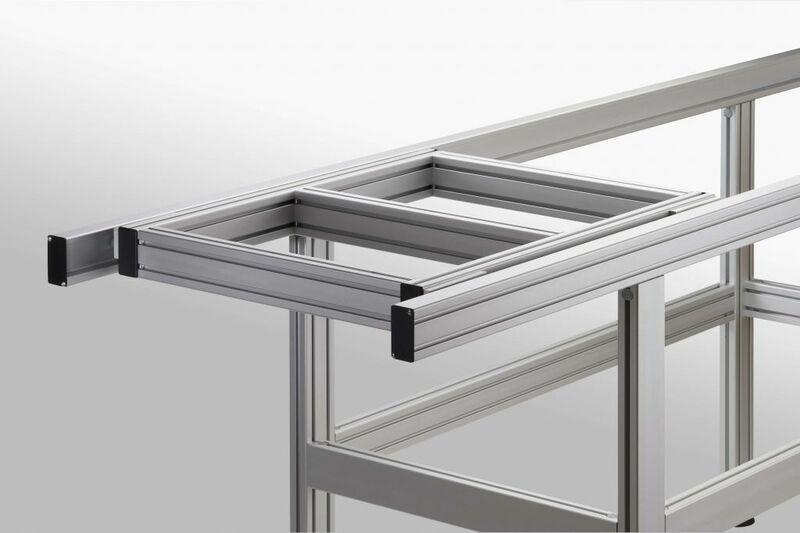 The system can be fitted to aluminium profile frames to create a robust sliding mechanism, insensitive to dust and knocks.